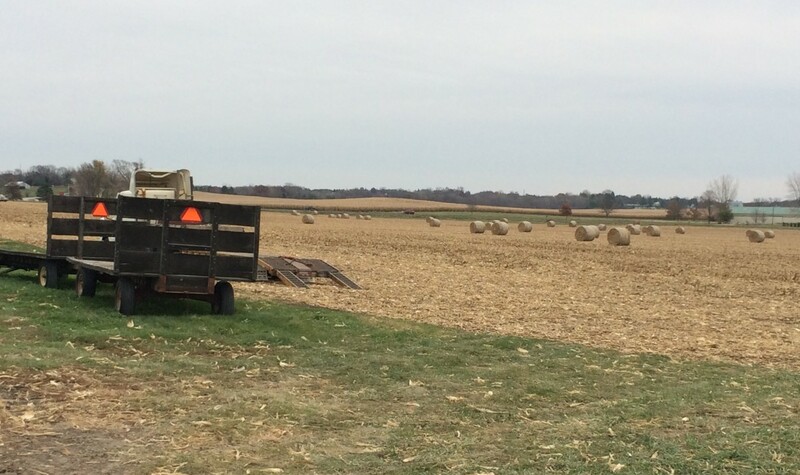 Farm field after harvest in November 2014, near North Liberty, Iowa. Another record harvest is almost complete. Agriculture is Iowa’s top business, but it’s also the state’s most deadly. “There’s a cultures out there that persists, and the culture is ‘we gotta work and get this job done.’ And that often times takes precedence over doing it in a way that may be safe because you are working against time and weather,” said Kelley Donham, former director of Iowa’s Center for Agricultural Safety and Health, or I-CASH. Existing regulations under the Occupational Safety and Health Administration don’t cover smaller farms, allowing dangerous practices to continue. Many farmers are opposed to further government regulations, but new technologies and efforts to spread education about farm safety could help keep farmers safe. Two IowaWatch forums, on Nov. 19 and 20, based on the documentary “Breaking the Cycle: Meth Addiction in the Heartland” will seek solutions to Iowa’s cycle of meth abuse.